Back in October 1994, R.M.I. 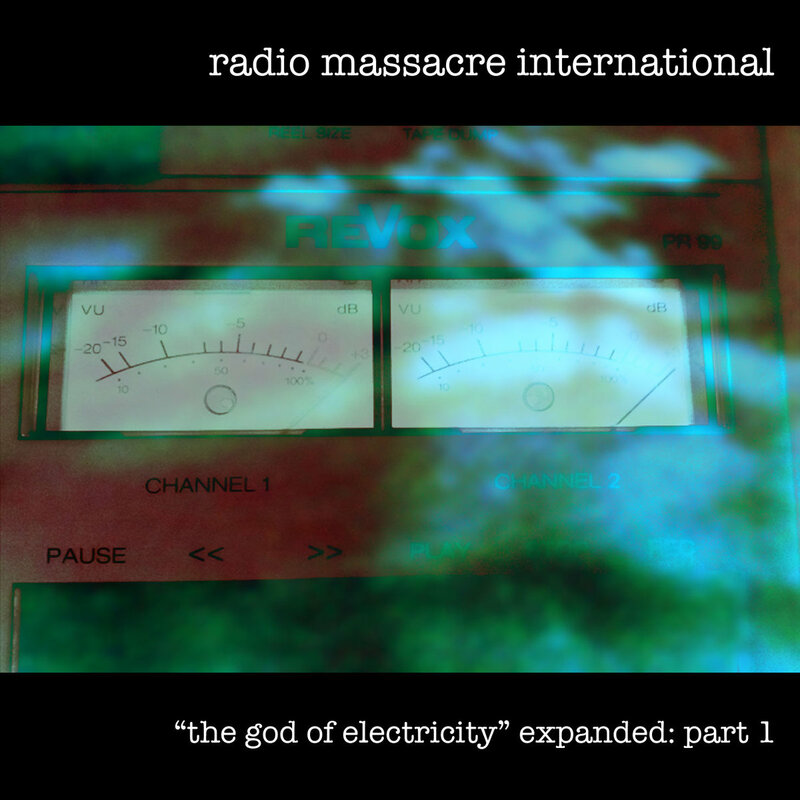 completed work on 'The God Of Electricity' which had started life in June of that year. From early on, the idea had been to incorporate shorter musical passages to make a coherent whole. 20 years later, we have revisited the original recordings of the component parts and looked beyond the strict limits imposed originally. The result is an expanded version of the album which, at two hours, doubles the length of the original. There are slight structural changes too, the album is now book-ended with two separate takes of the guitar theme, and although no new overdubs have been added, there is evidence of material unused in the original mix, and indeed overdub material missing from what became the final mix.